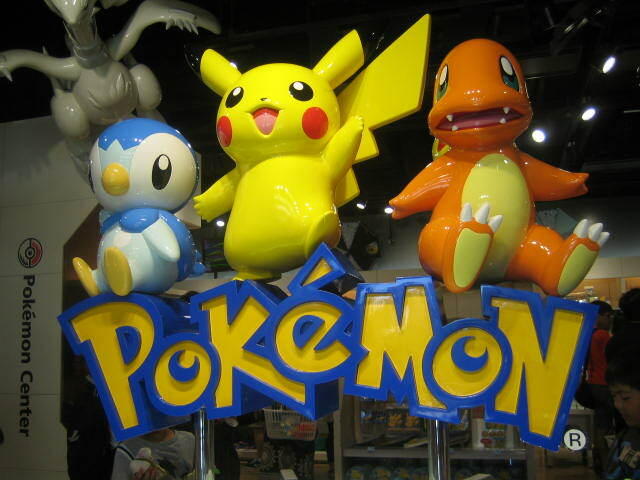 The final destination was Pokemon Center Tokyo. It is located in Hamamatu-cho. Poke-Cen was the only place my son wanted to go. He was finally able to go there. 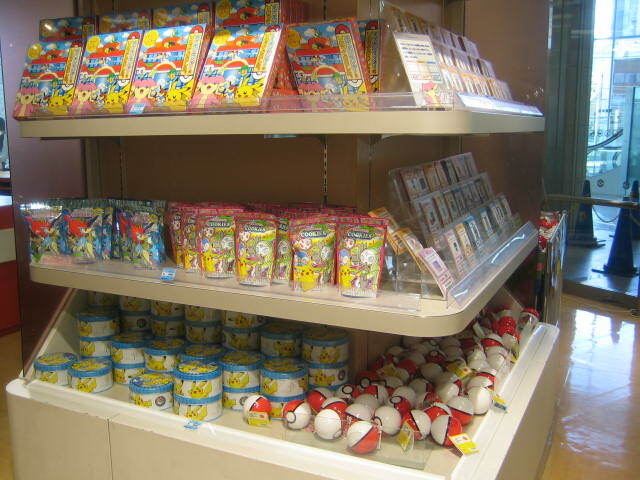 They only sell Pokemon merchandise there. Don’t you think it’s boring? 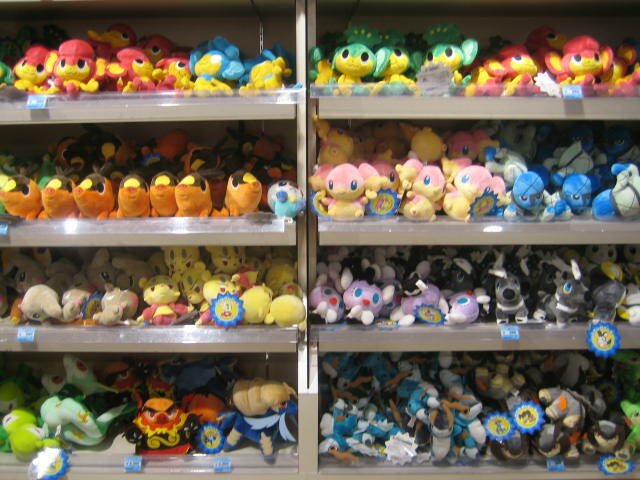 However, they had cute stuffed toys. If your birthday is close, they will celebrate your birthday on the TV screen. My son looked around and kept playing his 3DS. Hmm? I asked him what he was doing. He said “I’ didn’t come here to buy anything. I came to play ‘Fes mission game’ with people around here via infrared communication.” Aha, Really! 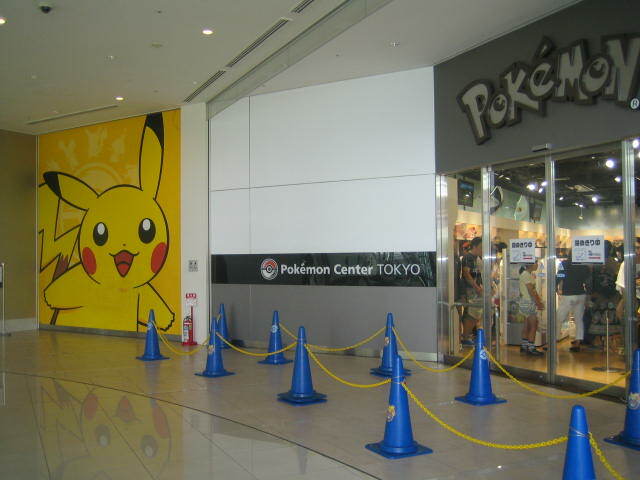 There were many people playing DS around Poke-Cen. Can you see the 3DS in his left hand in the picture? Whether walking or having his picture taken, he hardly put it down for a second. 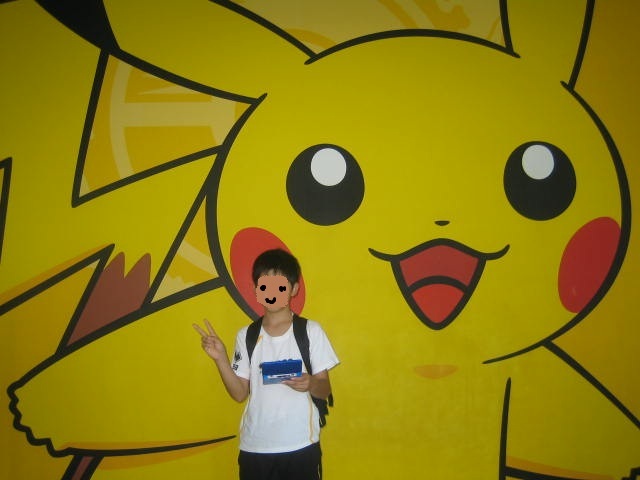 Its screen showed many “Mii” avataras of people carrying 3DS he passed by in Tokyo. That was a really funny picture. 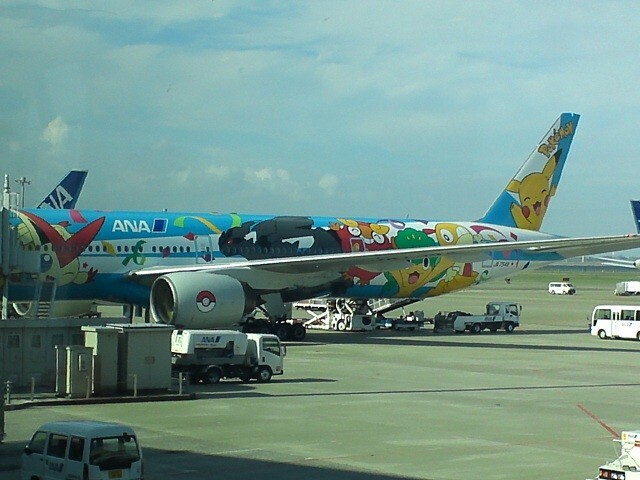 At Haneda Airport, I didn’t see the Pokemon Jet this time. This is the picture I took in June. I fell asleep right after boarding the plane. I didn’t get to see the spectacular view of Tokyo from the sky. It’s a shame! When the plane was going to land, my son had a terrible pain with his ears. It seemed that he had a blocked nose because of a cold and couldn’t control air pressure in his ears. The following day, he had a fever. 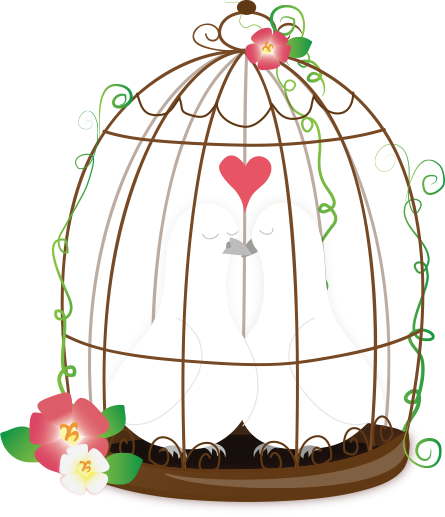 The schedule was tight, but we enjoyed it very much.